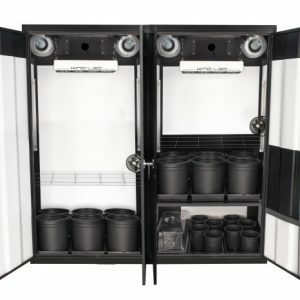 The SuperNova HPS Soil Grow Cabinet stands at an impressive 46″ wide, 24″ deep and 78″ high. 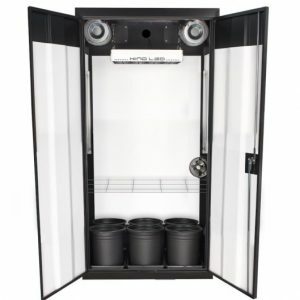 With this much grow space inside a grow box. 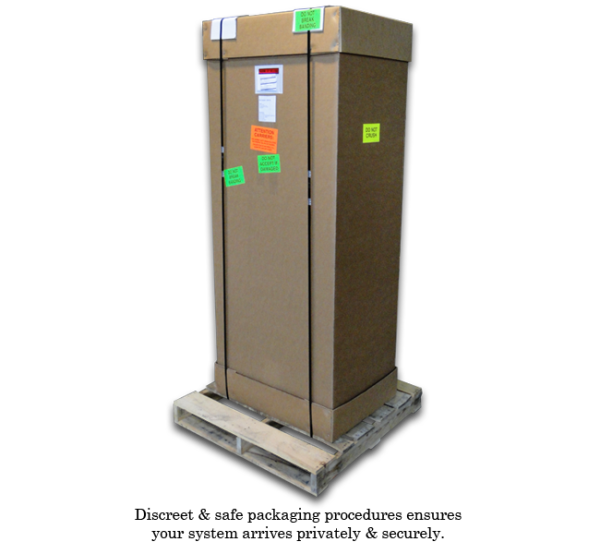 you will surely be loving your bountiful yields. 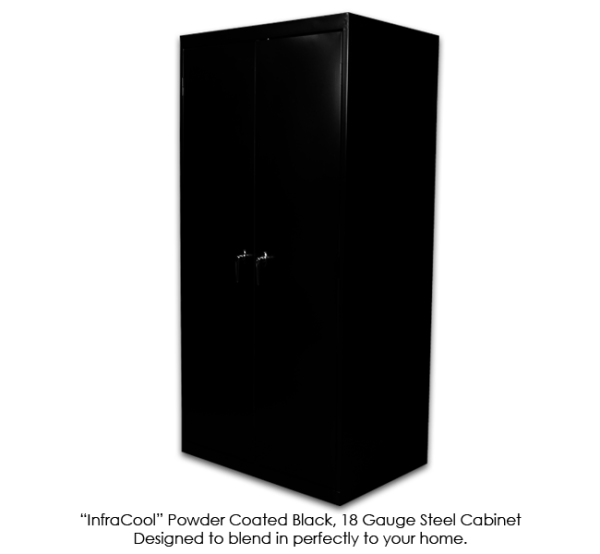 Our Deluxe 3.0 Cabinet on P.E.Ds! 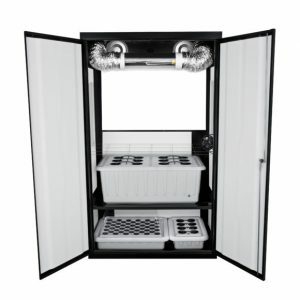 The SuperNova HPS Soil Grow Box stands at an impressive 46″ wide, 24″ deep and 78″ high. 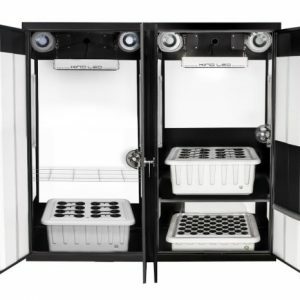 With this much grow space inside a grow box. 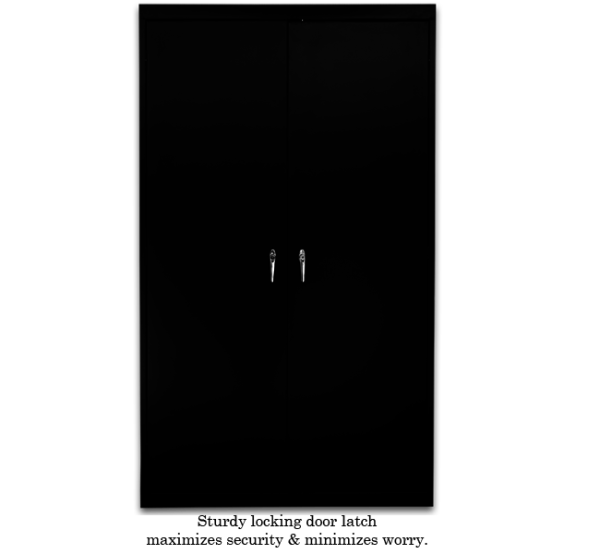 you will surely be loving your bountiful yields. 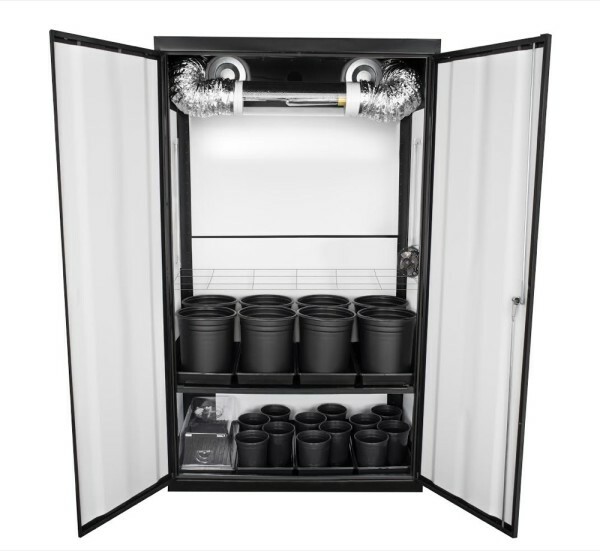 The extra 12″ of width of your main grow chamber will pay dividends in yields, giving you more weight at harvest.